Description: Explore paint mixing and layering techniques that best exhibit the transparent qualities of watercolor. Students will start by learning the basics of composition and drawing, creating sketches to help guide the painting practice. Students will work primarily from still life arrangements. A materials list for further purchases will be sent to registered students or at the first session. Some supplies can be purchased at the Deerfield Arts Bank store or elsewhere. Instructor: Janet Winston. Janet taught art in the Amherst and Pelham elementary schools for twenty-five years, as well as classes for adults at the GWV Smith Art Museum and Holyoke Community College. She is a painter and exhibiting member of Gallery A3 in Amherst, MA. Her work has been shown around New England and is held in several collections, nationally and internationally. Description: Beginner-intermediate level. Learn the basics of the Italic style of lettering. Students will develop a simple style of handwriting and working with carefully-drawn letters using a dip pen with a flat edge. Learn to appreciate the rhythm and flow of this graceful style. Materials list will be sent to registered students or at the first session. Some supplies can be purchased at the Deerfield Arts Bank store or elsewhere. Description: Working from still life arrangements and photographs, learn the basics of pastel and achieve the brilliant and subtle effects characteristic of this medium. Throughout the course, explanations of color theory, color mixing, and composition will be given. Color layering and blending will be demonstrated. For inspiration and ideas, works by master pastellists will be discussed. Materials list will be sent to registered students. Some materials can be found at the Deerfields Arts Bank store. 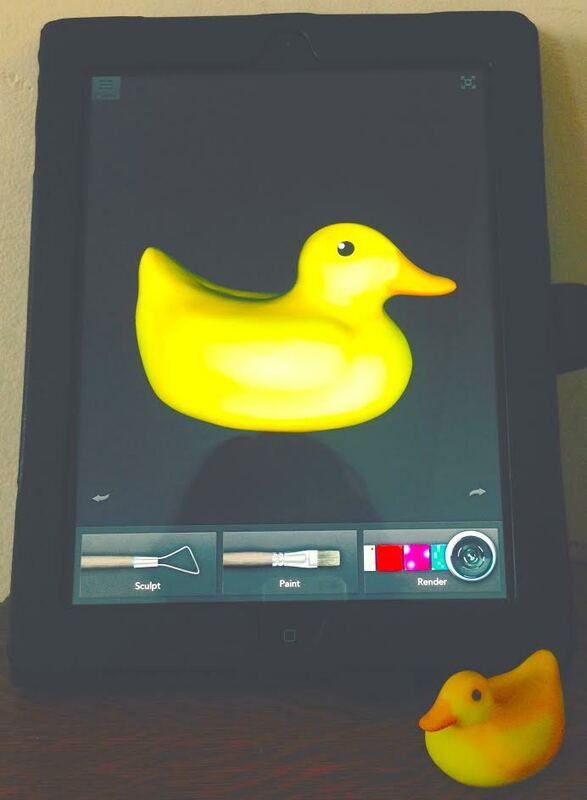 Bring any pastels you own, a drawing board, a kneaded eraser and tight-fitting rubber gloves to the first session. A materials list will be given to registered students or at the first session. Some supplies can be purchased at the Deerfield Arts Bank store or elsewhere. Depending on what you have or need to purchase, the cost can run from $40-$130. The instructor will supply, at a discount, SoHo Urban Artist Soft Pastel Half Sticks Set of 48 – for $40.00 or a Set of 90 for $65.00. Instructor: Waltraud “Trudi” Blüml. 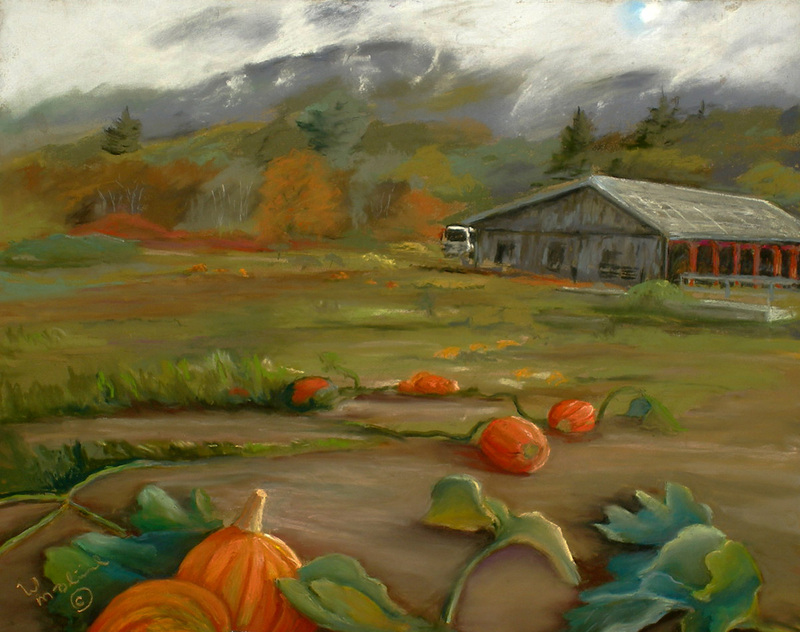 Trudi studied art in the U.S. as well as Europe, training at the New York Art Students League, Fairleigh Dickinson University, Arts Pro Tem, Hudson Art School, Sharon Art Center, and Southern Vermont Art Center. She is a multi-media artist whose work can be found in private collections across the U.S., Canada, Asia, and Europe. Description: Learn how to create beads and jewelry out of metal clay, a malleable medium consisting of silver, copper, bronze and steel particles. All aspects of working with metal clays, including the basics of mixing, rolling, forming, texturing, firing, and finishing will be introduced. Jewelry options include various types of earrings and pendants for necklaces. See free demo on Sunday listing. Instructor: Ruth Levine. 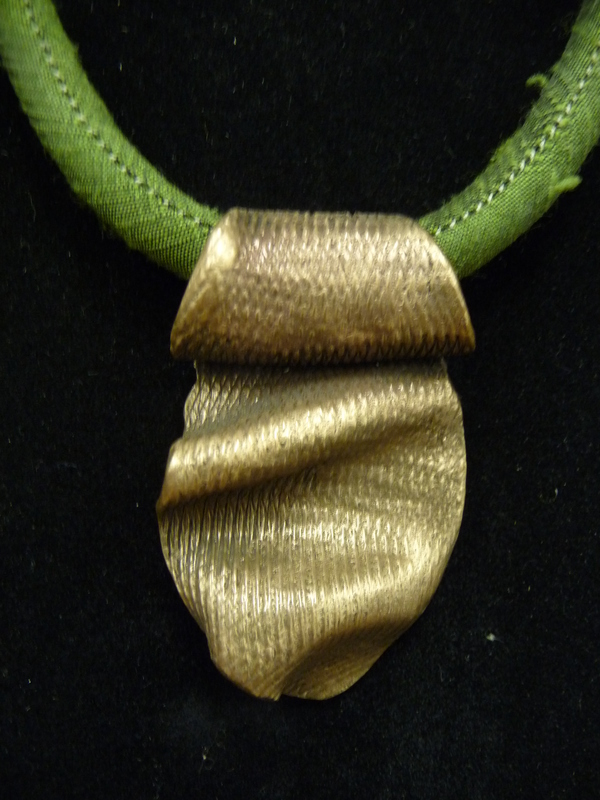 Ruth is a metal clay and polymer jewelry artist who works out of her studio in Amherst. She is both ArtClay and PMC-certified and has recently completed a teaching accreditation program with Hadar Jacobson, an internationally known metallurgist. She established RU/LE Artisan Jewelry (www.ruleartisanjewelry.com) to show and market her unique collection of hand-crafted jewelry. 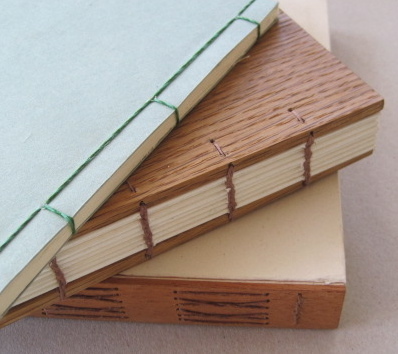 Description: Learn the basic skills of bookbinding by creating five kinds of bindings that lend themselves to a wide variety of uses. These will include cross-structure, stitched pamphlet, accordion, Japanese stab, and Nag Hamadi-inspired. Participants will also make paste papers to use as cover material on several of the projects. Tools and materials provided. Instructor: John Nove. John lives and works in South Deerfield. His Grey Seal Bindery specializes in the repair of both old and new books and the construction of protective enclosures to hold them. He is a graduate of the two-year bookbinding and conservation program at the North Bennet Street School in Boston and has been exploring books and decorative papers for over 40 years. 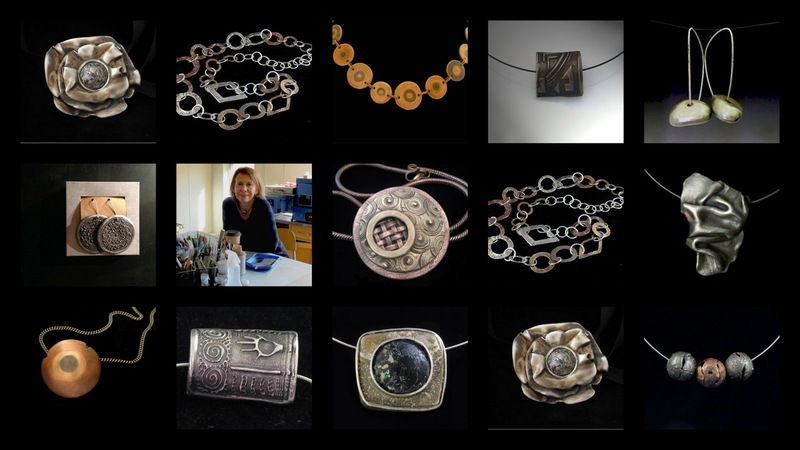 Description: Please join Ruth Levine as she demonstrates the new and exciting art of Metal Clay. Ruth will explore the process, techniques, and materials involved to create a unique piece of fine metal jewelry. Description: Learn the basic techniques and skills necessary to create beautiful polymer clay beads, earrings, or pendants. Students will work with simple tools to condition, roll, texture, cure, refine, and polish the clay. Instructor: Tamar Shadur. 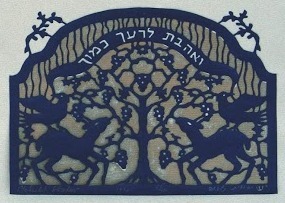 Tamar’s artistic expression has been mainly in the field of tapestry weaving, but for many years she has also given workshops and lectures on the art of papercutting – a craft she learned from her mother, Yehudit Shadur, the Jewish papercut artist widely recognized as the reviver of this centuries-old Jewish folk tradition. Tamar has taught ESL, Adult Basic Ed. and Hebrew for the past 24 years. An adult/child combo will receive a 10% discount. 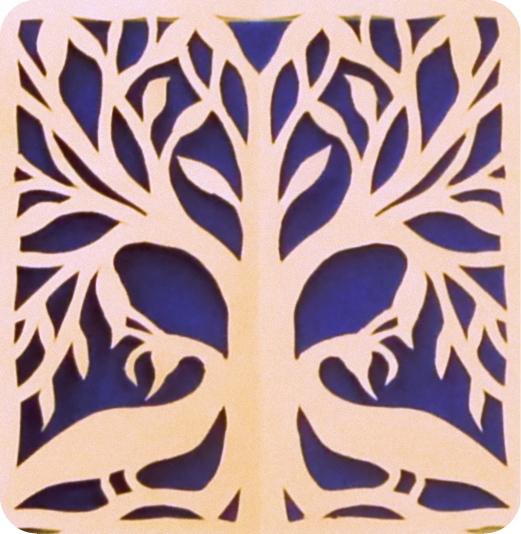 Description: Explore the Tree of Life as a universal theme in folk arts, for devotional or secular purposes, and discover how it lends itself beautifully to the creation of symmetrical papercuts using simple materials and techniques. Make one as a holiday gift. Description: More than any other form of Jewish art, the Jewish papercut reflects the spirit and love of the Eastern European shtetl and the North African mellah. 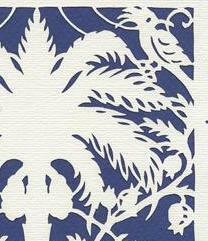 Learn what makes a papercut Jewish and make one yourself (for Hannukah!) using simple materials and techniques. Description: Be inspired by the colorful stylized roosters, flower pots, trees and other features of peasant life as depicted in Polish papercuts (wycinanki) with their decorative layered designs. Learn what makes a Polish papercut and make one yourself (for Christmas!) using simple materials and techniques. Description: Perfect your drawing skills using the shapes, forms, and designs found in nature. Closely observe natural creatures such as butterflies, birds, or backyard animals to inspire your work. Use colored pencils, fine line black marker, and other materials to create 2D pictures, dioramas, or mixed media creations. 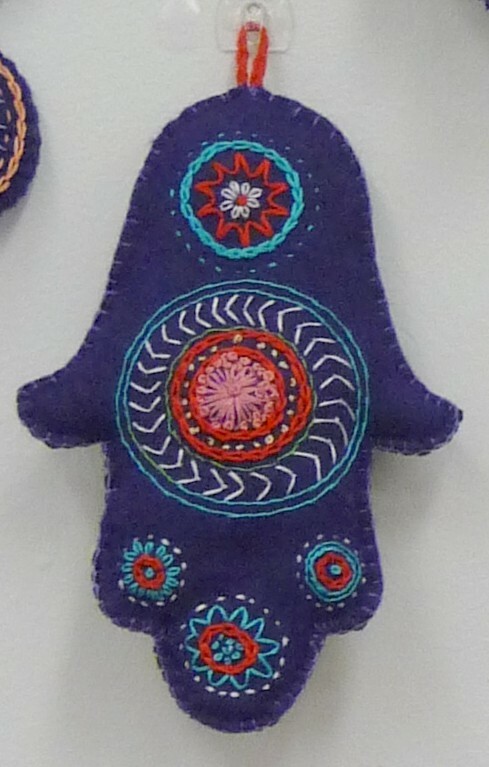 Description: Learn the basic skills of embroidery and complete one project to take home. Instructor: Jane Trigère. 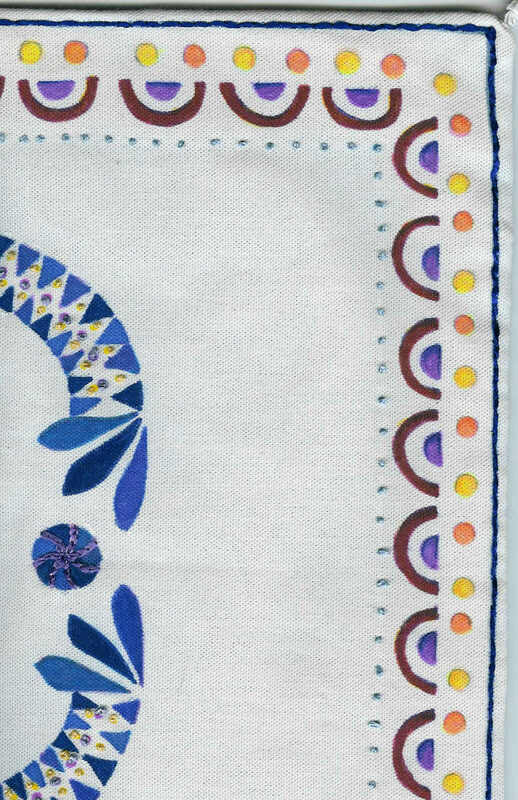 Jane has taught embroidery to groups of students at UMass-Amherst and to adults. She is currently showing some of her work at the gallery in the Chair Dreams exhibit. Description: Students will come away from this class with an enhanced understanding of color theory, elements of art, different paint materials, and a portfolio of paintings. We will begin with an intuitive approach to painting, allowing our minds and paintbrushes to run free. Then we will go back to the basics, and learn some color theory and the basic elements of art to set the stage for creating the paintings that we want to make. We will explore tempera and acrylic paint, and students will be able to chose their favorite to complete a final project. Classes will include instructional demonstrations in the beginning, and towards the end will be completely dedicated to working on personal projects. Instructor: Alyssa Robb. Alyssa is an artist, designer, and art educator. In her personal artistic practice, she focuses primarily on photography while also utilizing a range of mediums including printmaking, painting, and ceramics. Her commercial work focuses on still life and women’s fashion, describing form through simplicity. Alyssa is equally dedicated to her personal and professional work, and believes one informs the other. She earned her BA from Oberlin College, and continued on to study photography at the Maine Photographic Workshops and the International Center of Photography. After working as the Art and Communications Director for Bario Neal Jewelry in Philadelphia, Alyssa decided to move to western Massachusetts where she runs her own photo and design studio and teaches art classes to children. Description: Bring your creativity and originality and create a beautiful collage treasure box that you will fill with your own handmade trinkets. Experiment with polymer clay, found objects, papier-mache and more. The sky’s the limit in this class! Instructor: Wendy Sherry. Wendy began her studies at the School of Visual Arts in NYC where she majored in Graphic Design and Art Education. After working as a graphic designer for over 15 years, she decided to pursue her first love, teaching. She received her license to teach Visual Arts in the public schools from Westfield State and also holds a Master of Education in Integrative Arts from Lesley University. She is currently working with Lets Gogh Art as an art teacher and face painter, as well as a series of her own watercolors and acrylic paintings. Description: Working from still life set-ups and/or your favorite photographs, learn the basics of pastel to achieve brilliant and subtle effects characteristic of this medium. The course will cover color theory, color mixing, and composition. Color layering will teach how blending occurs through demonstrations. For inspiration and ideas, works by master Artist will be discussed. Materials list will be sent to registered students. Some materials can be found at the Deerfields Arts Bank store for purchase. Bring any pastels you own, a drawing board, a kneaded eraser and tight-fitting rubber or latex gloves to the first session. A materials list will be given to registered students on/or before the first session. Depending on what you have or need to purchase, the cost can run from $40-$130. The instructor will supply, at a discount, SoHo Urban Artist Soft Pastel Half Sticks Set of 48 – for $40.00 or a Set of 90 for $65.00. 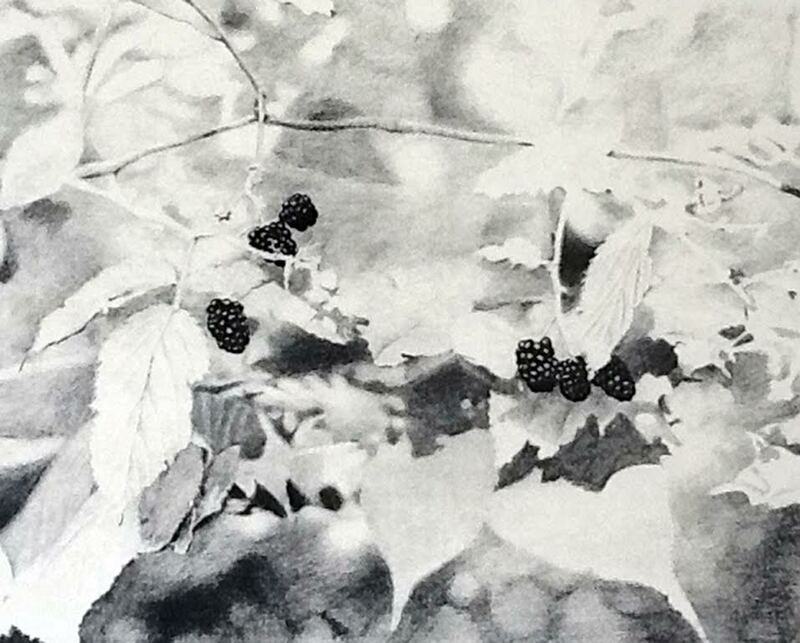 Instructor: Waltraud “Trudi” Blüml trained and studied at the New York Art Students League, Fairleigh Dickinson University, Arts Pro TemTrudi, Hudson Art School, Sharon Art Center, and Southern Vermont Art Center. She is a multi-media artist whose work can be found in private collections across the U.S., Canada, Asia, and Europe. 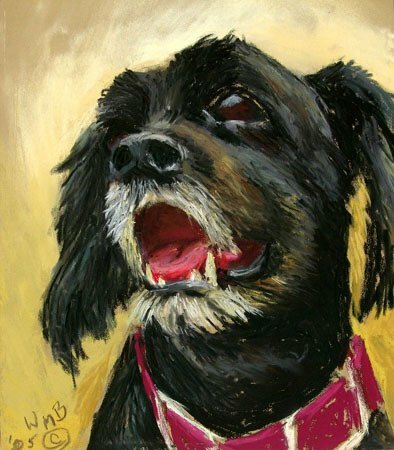 You can see her work at (http://wmbluml.wix.com/artist). 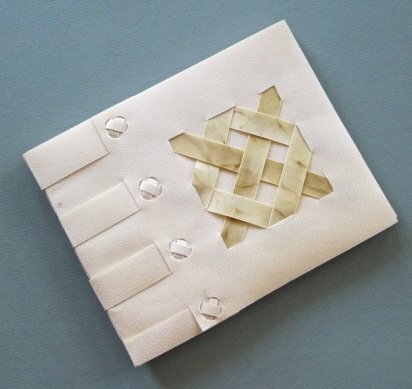 Description: Following up on last Fall’s “Five Books in Three Sessions”, this class will lead students through the construction of three binding styles from different parts of the world: a longstitch from Medieval Europe, a 4-needle Coptic from the Mid-East and a stab-sewn ledger from Japan. No prior bookbinding experience is necessary. Tools and decorative papers will be provided. Description: In 3 hours, you will learn several embroidery stitches and make one charming ornament or gift…for yourself or a friend. If you have never handled a needle and thread, you’ll learn the basics of threading and knotting. Items to embroider will be ready for your selection. 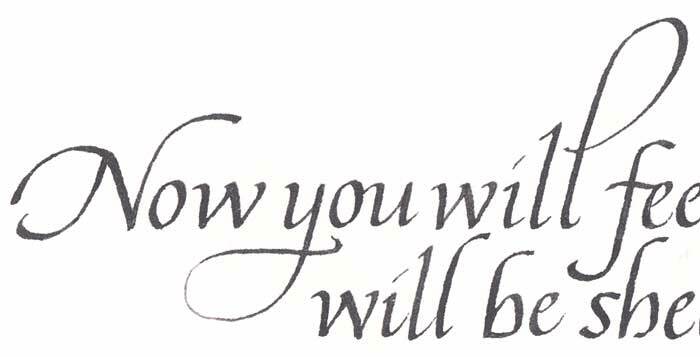 Instructor: Jane Trigère has taught calligraphy and embroidery to college students and adults. She is an artist who no longer has a “usual.” In the past she created with textiles and found objects. She has painted and built and embroidered. Lately, she has focused on helping other artists by encouraging them and exhibiting their work in her gallery, the Deerfield Arts Bank. 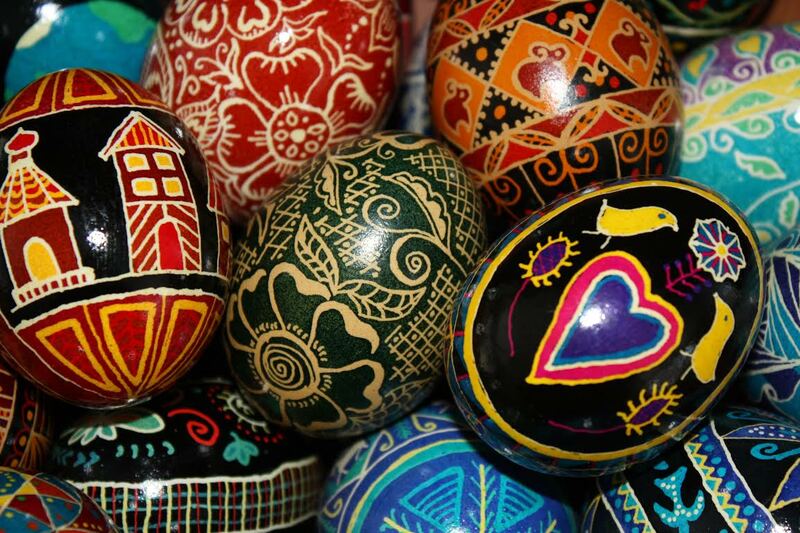 Description: In this workshop we will be making beautiful batik eggs, inspired by the tradition of Ukrainian Easter egg dying called pysanky. We will explore the wide array of traditional folk art patterns, designs, and symbols used to decorate eggs. You will learn how to do batik, also called wax-resist, dying. The designs are made by applying melted beeswax to the egg using a tool called a kistka and then dipping the egg into progressively darker dyes. At the end of the process, the beeswax is melted off to reveal the colorful design. You will begin with a traditional pattern, but will also have an opportunity to create your own design. You will go home with one or two completed batik eggs, a list of helpful resources, and supplies to continue exploring pysanky at home. Instructor: Suzanne Turner is a craftsperson who welcomes the opportunity to try new forms of art making and who loves to share her passion for handwork with others. Her work is eclectic, and includes ceramics, fiber arts, printmaking, collage, and pysanky, the art of Ukrainian egg dying. She lives in Greenfield, MA with her family, two cats, and five chickens who supply the eggs for pysanky. Instructor: Janet Winston Class Full! 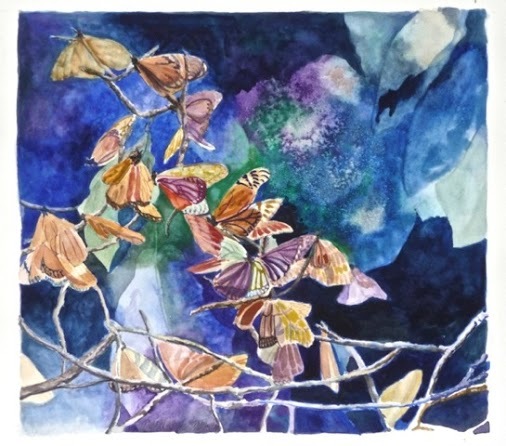 Description: This six-week beginner and intermediate watercolor class will explore paint mixing and layering techniques that best exhibit the transparent aspects of the medium. 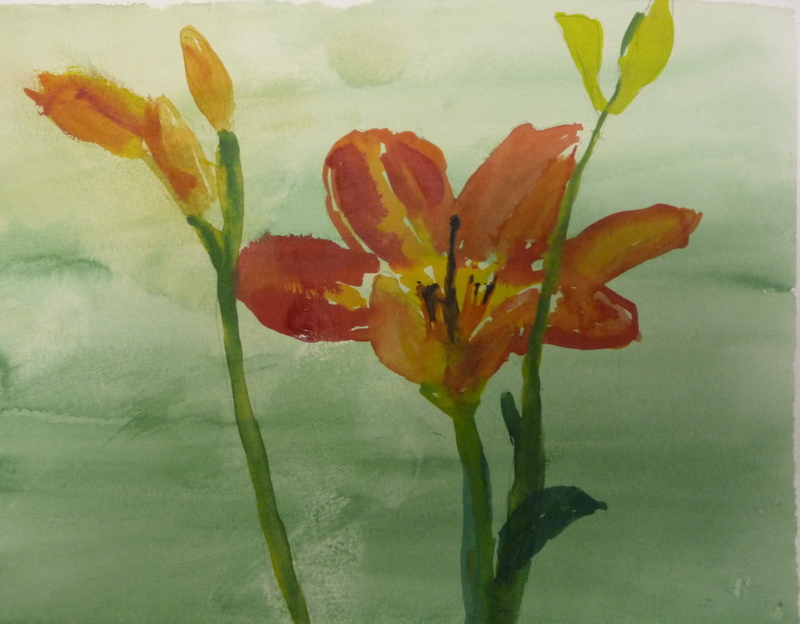 There will be some discussion devoted to composition and drawing prior to painting and encouragement in becoming comfortable with the watercolor medium. We will work primarily from Still Life set-ups in the beginning and include working from photographs of landscapes later in the course. Please come to first class with a small note or sketch pad, pencil, white eraser and any watercolor paints and brushes you may have. Bring a #4 or #6 brush to first class. Brushes and erasers can be purchased at the Deerfield Arts Bank. If you need to purchase paints for first class, watercolor tubes are preferable. Expect to spend $25 to $50 or more. Get a minimum of 5 colors: ultramarine or pthylo blue; yellow; scarlet red; ochre; sepia. If you purchase a set be sure it includes the following colors: viridian, sepia, ochre, 2 reds—crimson or rose & a warm red (cadmium red) , 2 yellows—a cool (lemon) & a warm (cadmium medium), 2 blues—cobalt & ultramarine. frogs, and flying saucers. 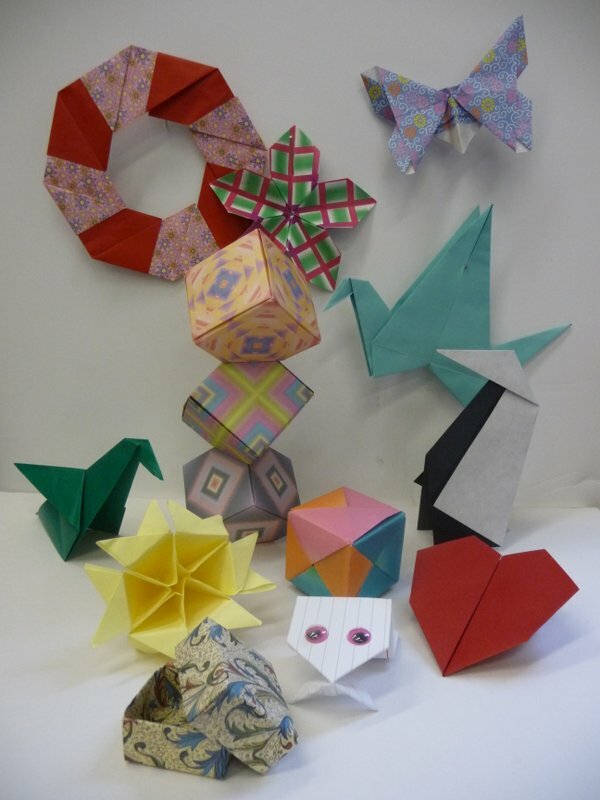 Try ORIGAMI !!! origami, and papercutting. She has taught children and adults many of these crafts in after-school programs and senior centers. Instructor: Janet Street is an award-winning picture book illustrator, graphic designer, craft stylist, toymaker, inventor, writer, editor, teacher, makerspace enthusiast, green chemistry hobbyist and sustainable living blogger. Ms. Street currently provides sustainable product design and consulting services for green startups, teaches sustainable materials workshops and is developing a line of biobased toys and art supplies for children, using 3D software for product and package design and 3D printing for prototyping. Description: Learn how to create beads and jewelry out of metal clay, a malleable medium consisting of silver, copper, bronze and steel particles. All aspects of working with metal clays, including the basics of mixing, rolling, forming, texturing, firing, and finishing will be introduced. Jewelry options include various types of earrings and pendants for necklaces. Instructor: Tamar Shadur artistic expression has been mainly in the field of tapestry weaving, but for many years she has also given workshops and lectures on the art of papercutting – a craft she learned from her mother, Yehudit Shadur, the Jewish papercut artist widely recognized as the reviver of this centuries-old Jewish folk tradition. Tamar has taught ESL, Adult Basic Ed. and Hebrew for the past 24 years. wearing perfumed and highly scented products. Instructor: Paula Gottlieb teaches classes, workshops and retreats in drawing and painting at Greenfield Community College, Snow Farm, Northampton Center for the Arts, and IS183 Art School of the Berkshires. Her work can be seen at R.Michelson Galleries in Northampton, at her studio in Cummington, and on her website http://www.paulagottlieb.com. Sunday, April 26 (3:30-6:30 pm) DATE changed! Description: In 3 hours, you will learn one entire font and how to center and quiet yourself for this concentrated and satisfying skill. You will learn to focus alternatively on the black lines as well as the white spaces—both of which you create. You will be ready to continue to a level 2 class or simply continue creating on your own. Familiarity with Hebrew is certainly useful but not necessary. 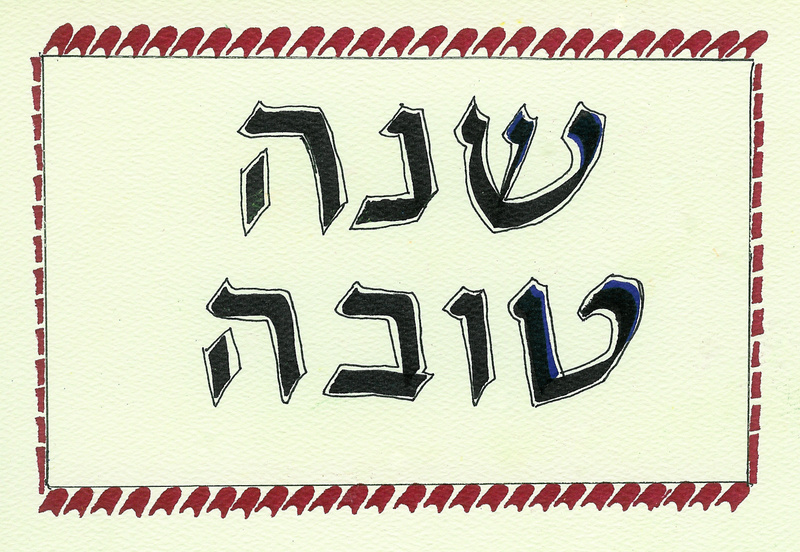 Instructor: Jane Trigère has taught level one Hebrew calligraphy many times to college students and adults. She is an artist who no longer has a “usual.” In the past she created with textiles and found objects. She has painted and built and embroidered. Lately, she has focused on helping other artists by encouraging them and exhibiting their work in her gallery, the Deerfield Arts Bank. Description: Learn the principles of Hebrew Calligraphy with the study of a graceful, contemporary style of Hebrew lettering. Enjoy the study of an ancient alphabet still used today in art, ritual and casual writing. We will examine many examples of Hebrew lettering used in old manuscripts and in today’s lettering. 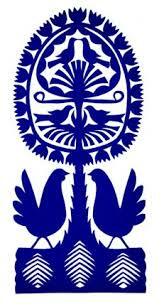 Description: This class teaches basic thinking and mechanical skills for young people. The first project is a “work surface” which is a board which can be clamped onto a kitchen counter or desk at home to provide a “workshop area”. This board can be cut into, drilled, soldered on, etc. Projects are suggested by the students, ranging from simple to complex. They can range from simple wooden gift items to electronics to robotic devices. Items such as BBQ tools, bookends, easels and rotating tables are all possibilities. 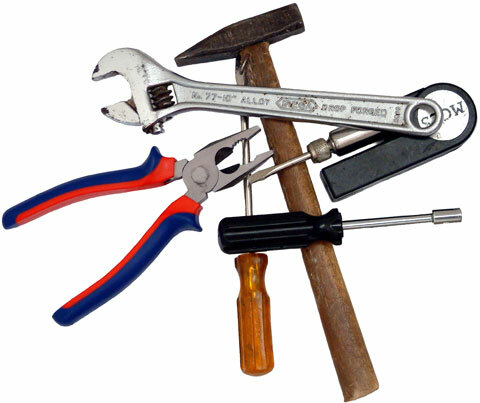 A few basic tools are provided at the sessions, but it is suggested each student bring in tools (hammer, saw(s), screwdrivers, pliers, tape measure, etc.) Also, students must bring their own safety goggles. A couple of local field trip(s) are possible, usually 4 to 5 pm on Thursdays. Students will need their own transportation for these. Instructor: Jay Stryker is associated with the Museum of Our Industrial Heritage in Greenfield. He has been building and designing and repairing and modifying equipment for 70 years. He was in the Peace Corps as a teacher, and hospital laboratory staffer. He has taught from primary to post- doctoral levels; he has designed and built some hybrid electric mini-automobiles suitable for a handicapped person to operate; he has worked in State Department projects in Southern Africa and Egypt building workshops, modifying the same, teaching methods, and making prototypes for testing. In industry, he has worked in manufacturing and research, nuclear power plant robots, chemical plant control equipment, made parts for large power plants, etc. Education=College of New Jersey, Syracuse University, Rutgers, Springfield Tech & Harvard. Married with children, grandchildren, and now great grandchildren- some of whom are already in school. Description: Explore a variety of art materials and subject matter. Work with watercolor, tempera, oil pastel, and collage. Use these materials to create self-portraits, cityscapes, still life, and representations of nature. 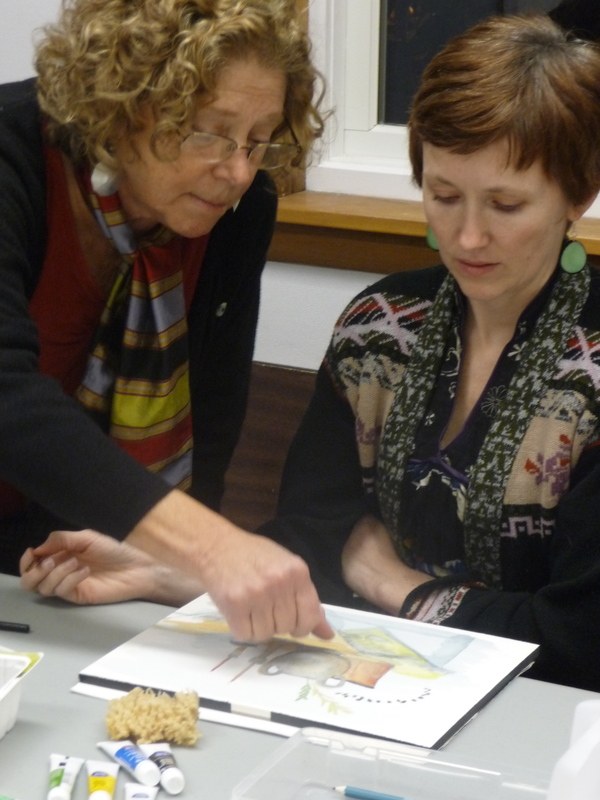 Instructor: Susan Gelotte has been making art in the Valley for twenty-two years. 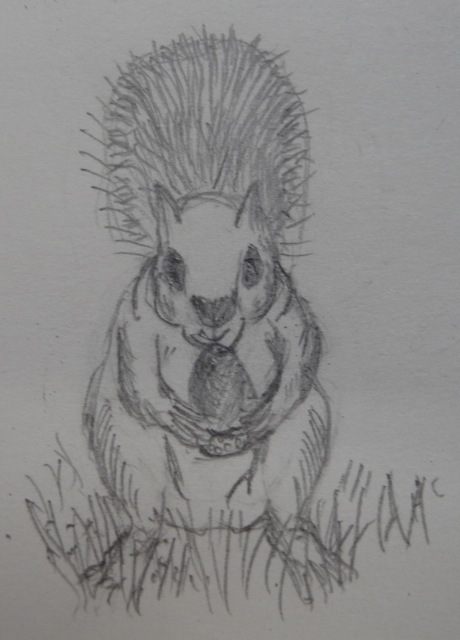 She has taught after school enrichment programs, summer art camps, and has taught students of various ages privately including portfolio preparation. She has exhibited in many New England galleries. She currently works at the Smith College Museum of Art in the museum Shop and often helps with the Family Day activities. 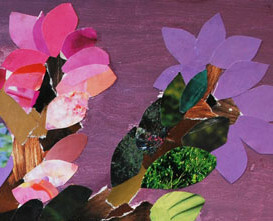 Description: Printmaking, as a process, allows a young artist the opportunity to explore endless creative possibilities. 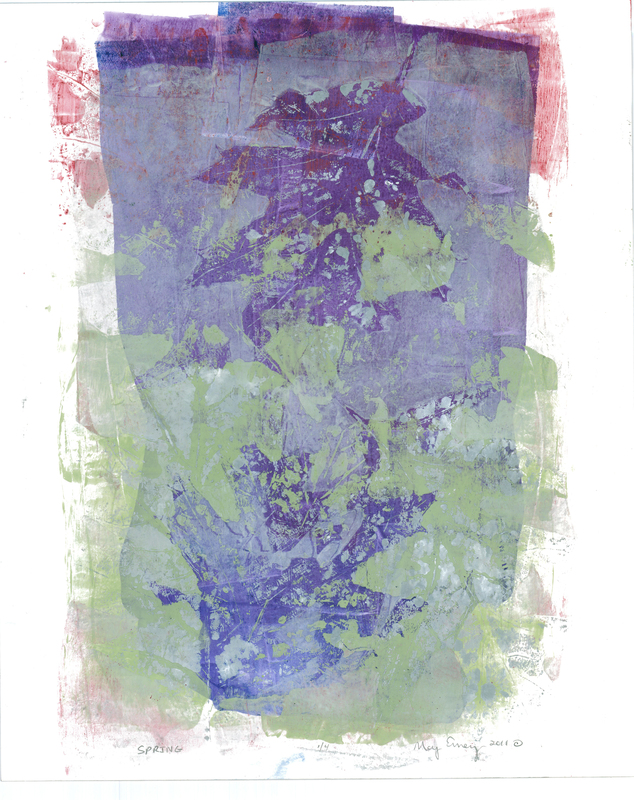 The monoprint is a one-of-a-kind print made from a variety of traditional and nontraditional plates. Drawing on natural and found objects for inspiration, this class is designed to teach the making and printing of monoprints on plexiglass, cardboard, styrofoam, and gelatin plates. Students will be encouraged to incorporate overprinting in multiple colors and plates while using and mixing a variety of papers, colors, inks, and paint. Instructor: May Emery. After raising her children, May went back to college to study art. In 1996, she received her Bachelor of Fine Arts from Tufts University and The School of the Museum of Fine Arts. Before that, May worked in a variety of school-age settings and knew she would return to teaching art. Since graduation, she has continued her studio practice and has been teaching art in the Pioneer Valley to students of all ages and abilities. She teaches art at the Amherst Montessori School; this path was inspired by her wish to foster meaningful learning through independent inquiry.